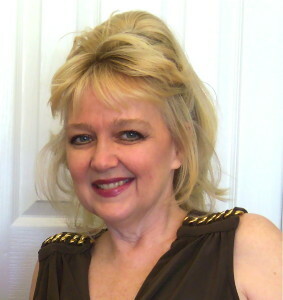 Bobbi-el has been psychic all of her life and has over 40 years of experience. Being born an identical twin, she has a very heightened sense of awareness or extra sensory perception. Specializing in cartomancy including tarot and lenormand, clairvoyant, angels, spirit guides, pet psychic, medical intuitive, past lives, hypnosis, clinical hypnotherapy, past lives, trance channeling, both seeing and communicating with loved ones who have crossed over to the other side, ghost sightings and hauntings. She is a creator of the ‘para NORMAL SOCIETY OF MAUI HAWAII’. She does psychic readings by phone, email or in person in Maui, Hawaii and you can reach her at the above information.